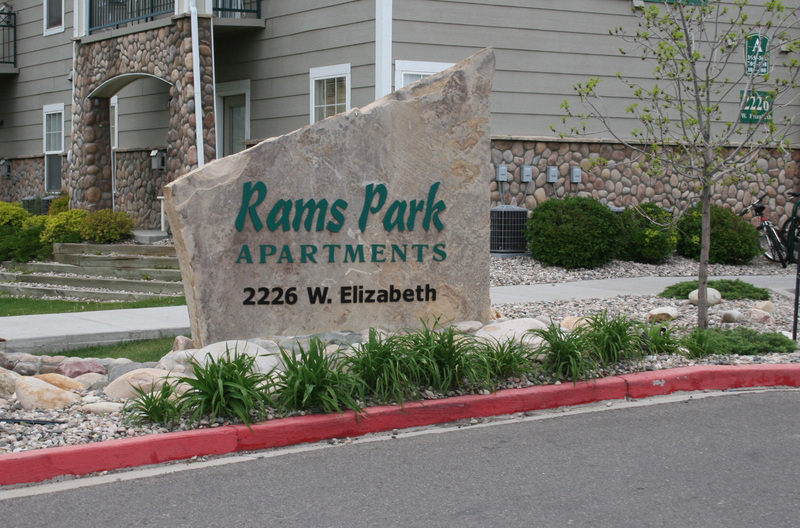 Moments from CSU, shopping, restaurants and the Stadium, the Rams Park Apartments consist of 48 units with 2 and 3 bedroom floor plans. Each unit is fully furnished with washer and dryer, vaulted ceilings, and fireplaces. The apartments are great for college students looking for housing close to campus! 2226 W. Elizabeth in Fort Collins, Colorado.